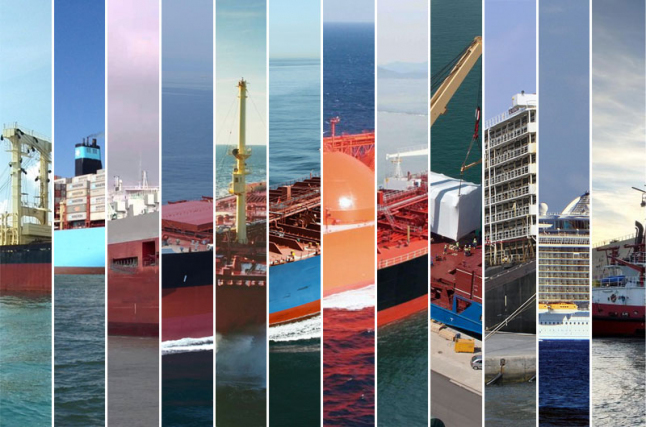 An open web-platform to search ships, ship's service/repairs and cargoes, partners, communicate, discuss, make agreements, exchanging news and updates, follow the offers line - one of the great features of our web resource. Shipping world lives his own dynamic & active life, connecting countries, industries, big and small companies, and most of all people - You, reading these lines and Your potential business partners for the benefit of all involved. Having experience in marine transport functioning and world trade we created this open project to bring all parties together in one web-platform to live Your usual lovely shipping life here - search ships and cargo, services, partners, communicate, discuss, make agreements, exchanging news and updates, follow the offers line - one of the great features of our web resource. Our business model is Freemium - we offer basic services to the customers for free while charging a certain premium for extra add-ons. So there will be multiple plans with various benefits for different customers. This model is one of the most adopted models for online companies because it is not only a great marketing tool but also a cost-effective way to scale up and attract new users.